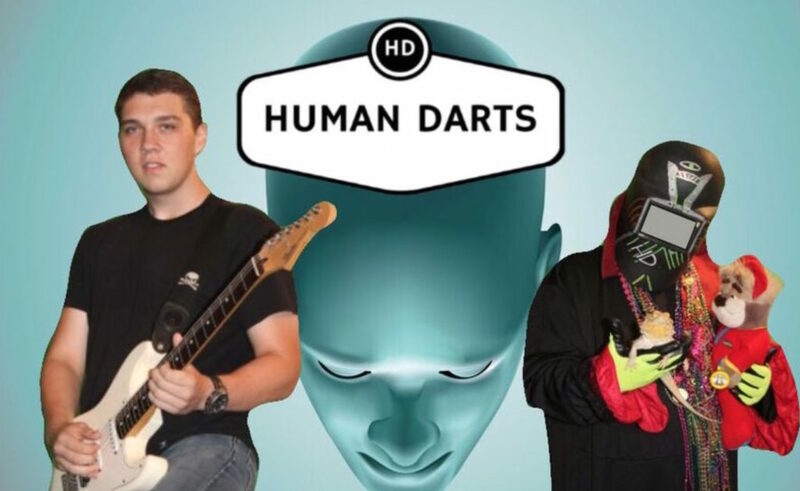 Better strap yourself in for a wild ride — The Human Darts have released a new EP called Explicit Thoughts and it’s amazing. The Human Darts have a pretty weird story that we still can’t figure out but we don’t care because the music is excellent. The songs are fun, stuff you would expect to hear while you’re at a beach party or surfer stomp. No surprise as these guys are from Tampa and apparently have spent a lot of time at the beach. The EP consists of four original songs, “Tell My Sister,” “Zombie Man Chant,” and “Stitches.” We even like their cover of the oldie “Hey Good Lookin. '” These guys are slightly sarcastic, they’re way off-center, and they put out in-you-face music, keeping it rocking at a brisk pace. If you like punk-alternative, these guys take it to a modern level, blending fun songwriting with excellent performances — at least on the record. 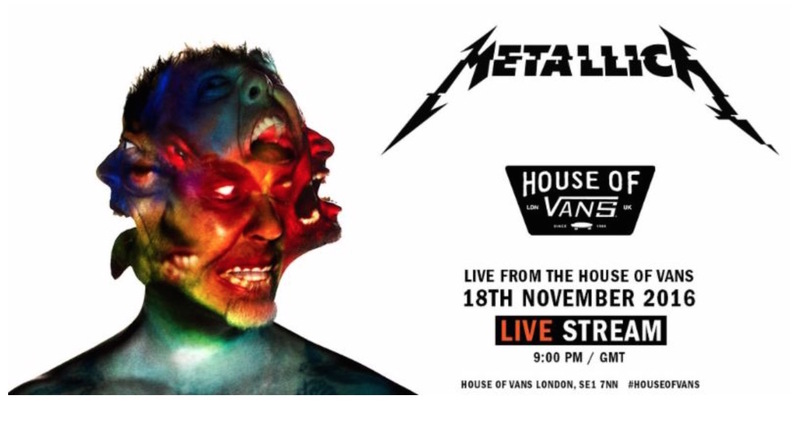 We’d like to see these guys perform live because right now all we can picture is Beach Boys on acid. So the story goes something like this: There was a Darts band back in the 1970s that put out a coveted underground single and toured around. Apparently one of them was named Mr. Zelk. It was a fractious band, with continual splits and with some underground punk success. Years passed and Zelk found Shane Close, the son of one of the original members and he also found John Arduser, the Darts original guitarist. So they went into Parsonage Studio in Tampa and engineer Jeff Knauf went to work, and voila, the Human Darts are back on the tracks. 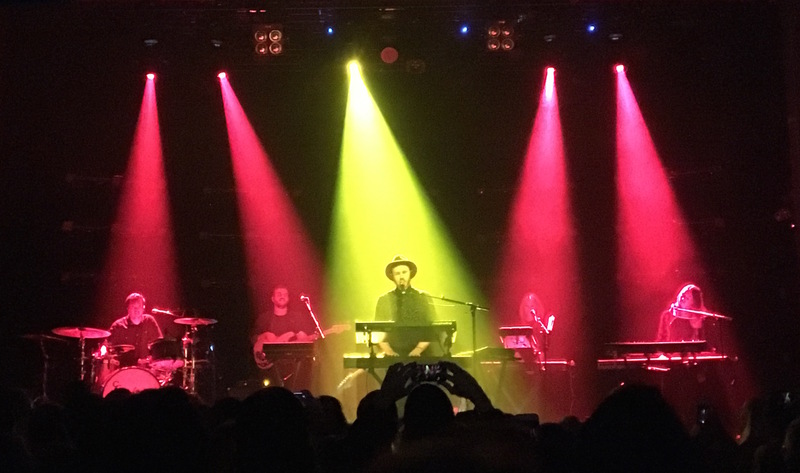 What we really like is, as if in keeping with the times, the band threw a zombie-themed song, “Zombie Man Chant,” into the new EP — almost as if they knew The Walking Dead is in full swing again. It’s an amusing piece much in the same tone as “The Monster Mash,” and designed to sound like it’s from the same era. 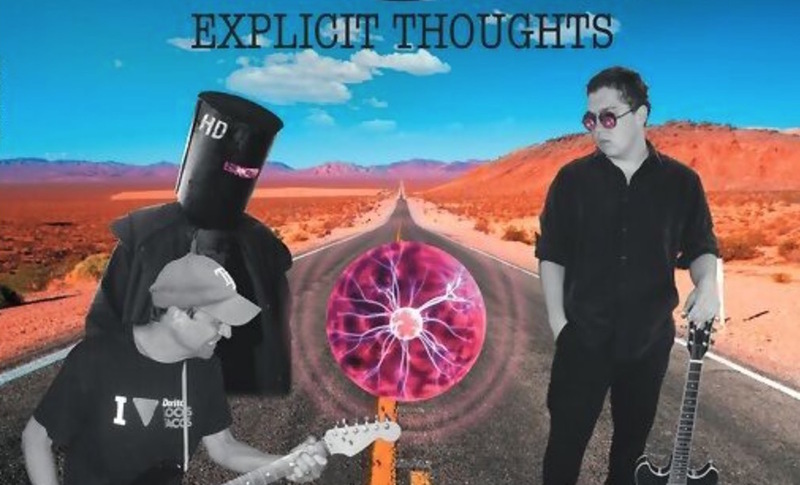 All the tunes on the EP Explicit Thoughts are rockin. It’s a pretty wild ride overall, and the band plans to continue doing it’s thing apparently, as they say there’s a full album coming in 2017. This is full-on reckless rock n roll, the way it’s supposed to be. Bring on the Human Darts!